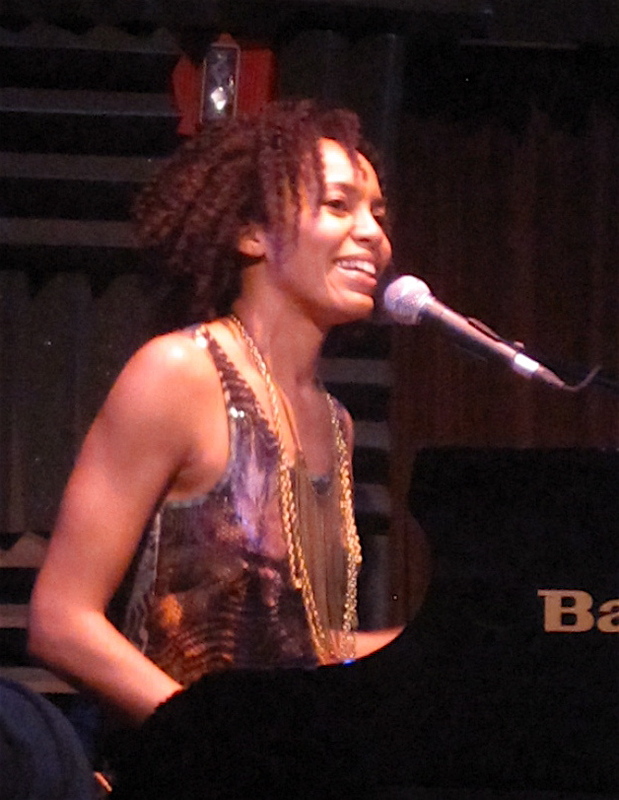 Eisa Davis and The Cradle Will Rock — perfect together | Will You Miss Me When I'm Gone? performance of the new Encores! about union-busting and based on the timeless us-versus-them theme. 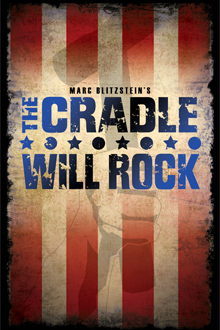 This entry was posted in Concerts, Music, Off-Broadway, Theater and tagged Aidam Gemme, Angela Davis, Anika Noni Rose, Chris Fenwick, Cradle Will Rock, Da'Vine Joy Randolph, Danny Burstein, Davie Margulies, Eisa Davis, Encores!, Encores! Off-Center, Henry Stran, JudyKuhn, Kurt Weill, Marc Blitzstein, Martin Moran, Matthew Saldivar, Michael Park, New York City Center, Passing Strange, Peter Friedman, Raúl Esparza, Robert Petkoff, Sam Gold, The Cradle Will Rock, Tim Robbins, Works Progress Administration, WPA. Bookmark the permalink.